Max Radio .CA, Vancouver’s Variety! 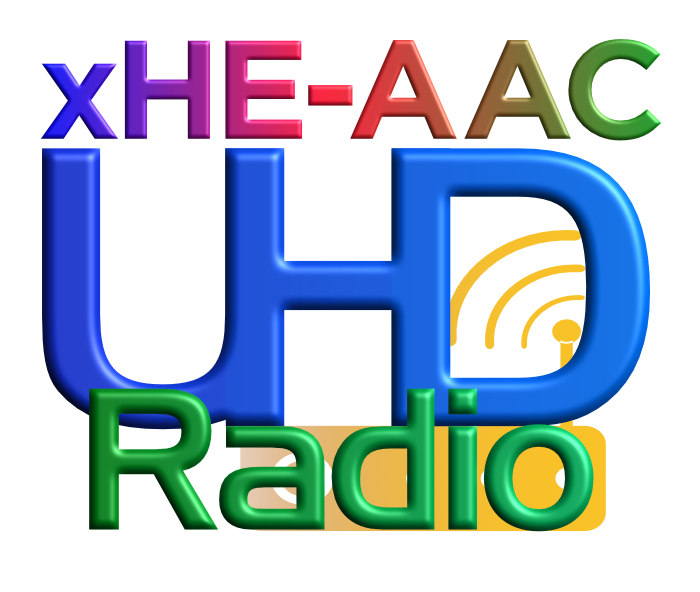 Click one of the UHD Radio logos above to open a Max Radio HLS player in its own window. 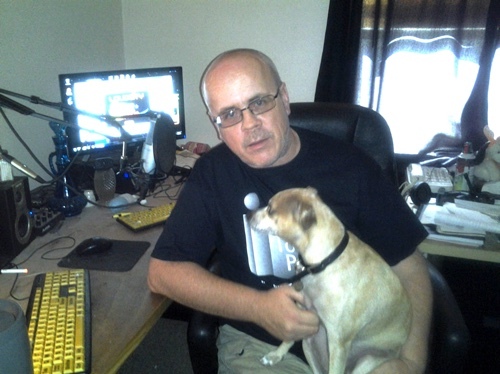 Max Radio is Vancouver's Maximum Variety Internet Radio Station! This is the definitive eclectic mix, presented in crystal clear UHD Radio processed with Orban Optimod PCn and streamed with StreamS Hi-Fi Encoder." Max Radio is the sister station to LG73, Vancouver's Hit Music Station. FLASH Icecast 2 (requires Flash add-on installed): 40k HE-AACv2. Icecast 2 on iTunes, WinAmp and other players that support .pls: 320k AAC and 64k HE-AAC. Best option for iPhone, iPad and iPod Touch and presently the only option for xHE-AAC is Streams Hi-fi Radio. Max Radio features an amazingly wide variety of programming from multiple genres. Many shows are presented live with time-shifted encore presentations available for global listening. Max Radio appears in the iTunes Radio Tuner in the Eclectic genre. iTunes 9 or newer is required to use the iTunes Radio Tuner with Max Radio. Max Radio is also available on Apple TV. 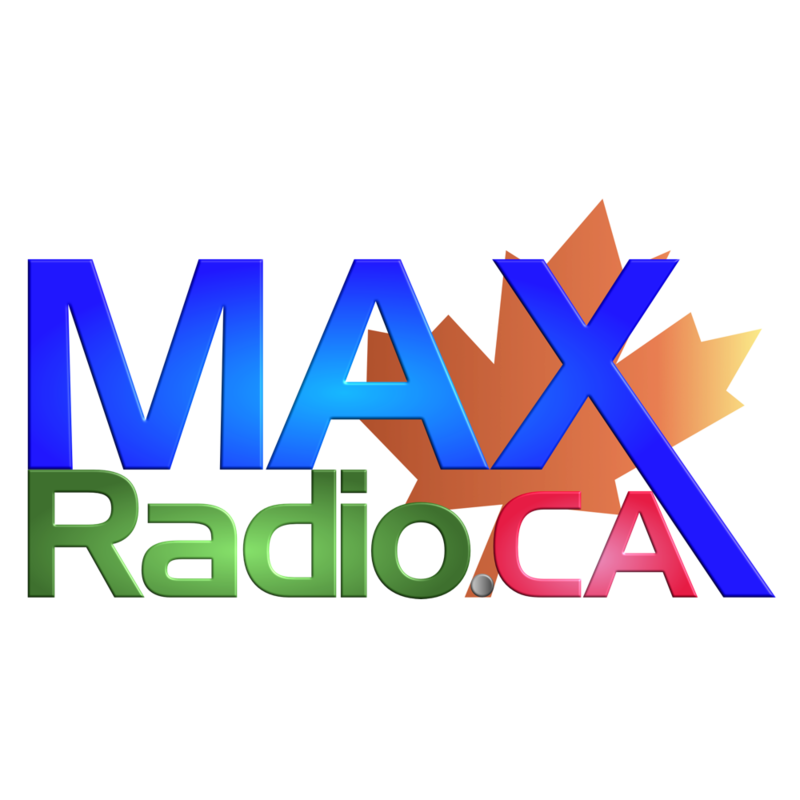 Max Radio's 320k AAC Icecast stream is powered by SimpleCast UK! 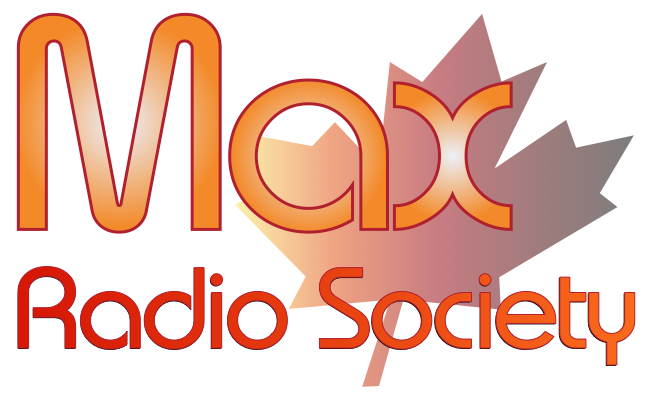 Max Radio is owned and operated by Max Radio Society.